Our laptops are a blank canvas that we could personalize to our heart’s content. You could add laptop skins that showcase the work of your favorite artist, get it signed and in this case using stickers to personalize your laptop. 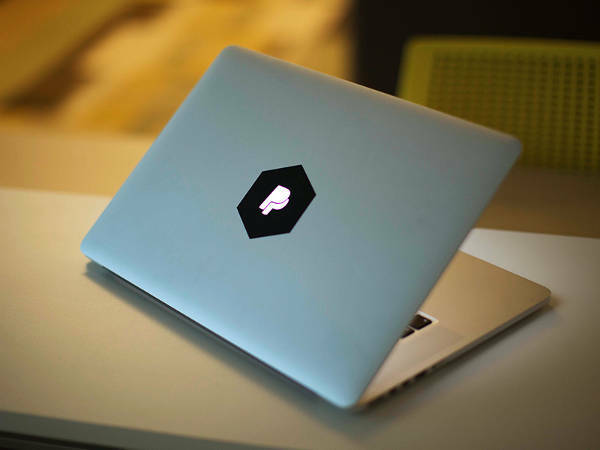 Stickers are one great way to individualize your laptops and mac books. They come in a variety of designs, size, and style to exactly match the individual. Get a load on our collection of uniquely designed Mac stickers that features pop culture and cute illustrations. All stickers are available in a downloadable format. You may also browse through this spectrum of laptop stickers. Skins are the protective adhesive layer attached to the back of your laptop. 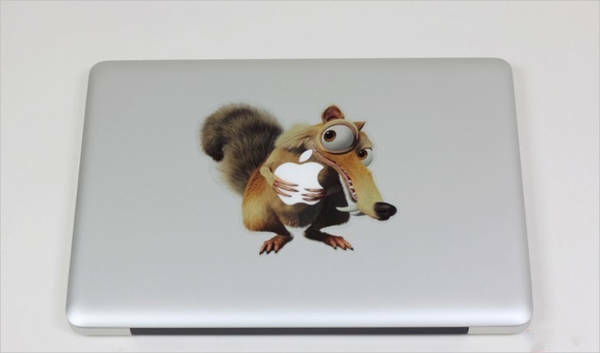 Skins also come in with designs, images, or texts to really amp up your laptop device. 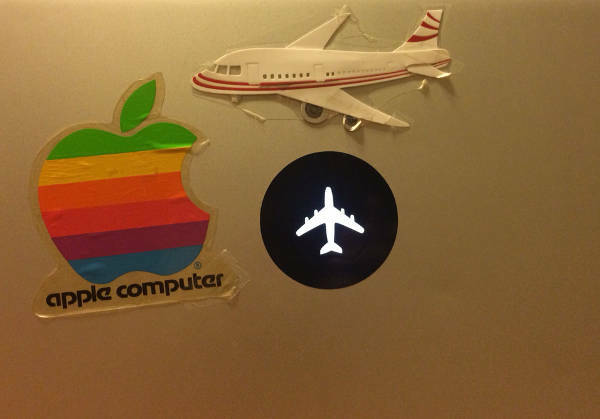 Stickers are a type of label used for its functionality and in this topic, application on laptops and Mac books. Stickers can be stuck anywhere regardless of the surface and surface texture and are somewhat temporary in its span. 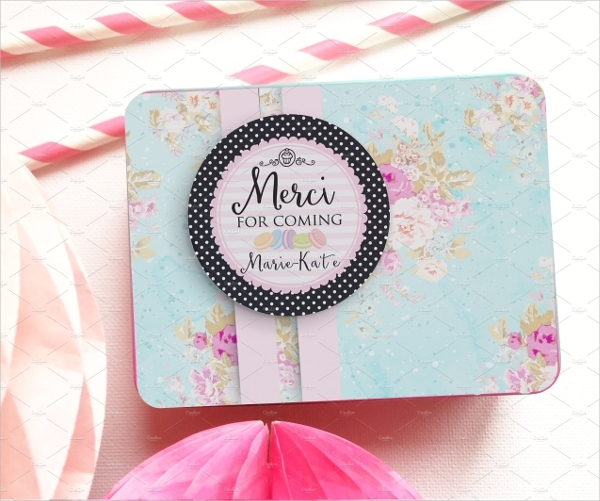 Decals are designs that are prepared on some special paper and can be transferred to any materials such as metal, glass, wood and in this case laptops and Mac books. Decals, unlike the stickers, are used for its long-term use. Vinyl Stickers finish retains the colors of the designs and can produce highly detailed images. The finish of vinyl decals is in a single color. Both have the same material used which is vinyl but the process is what gives them the biggest difference from each other. Plenty of options, but which one to choose? To help you get by with this amazing collection of Mac stickers, we’ve listed down the stickers into categories for an easy selection. Sticker skins are perfect in keeping your laptop devices free from scratches, stains, and dust and is aesthetically pleasing. Brighten up your Macbook with the Mac Floral Sticker and Apple Mac Sticker. 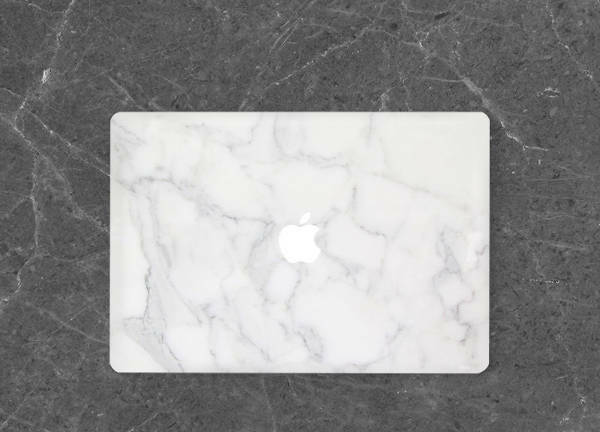 The Apple Mac Sticker is top full skin that includes personalization on the insides of your Apple device. If you’re not a Macbook user, don’t fret. Download the sticker of your choice and feel free to contact anytime. Are you an Star Wars fan and who just wants to amp up their keyboards? If you fit the list, look no further. We’ve got you covered with the Star Wars inspired Mac Keyboard Sticker decal. This set is individually cut and is forgiving with its size as to not interrupt your typing. If you are looking for stickers that seamlessly includes the Mac logo, the Mac Laptop Sticker, Mac Ice Age Sticker and Simple Mac Sticker are perfect choices. 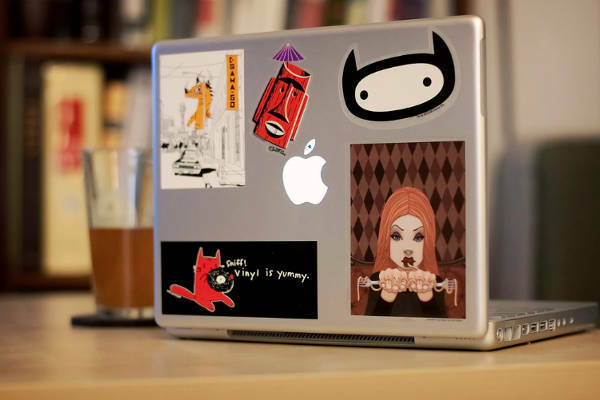 You could also try out the Mac Decoration Sticker which offers illustration design and is available in different designs and sizes. 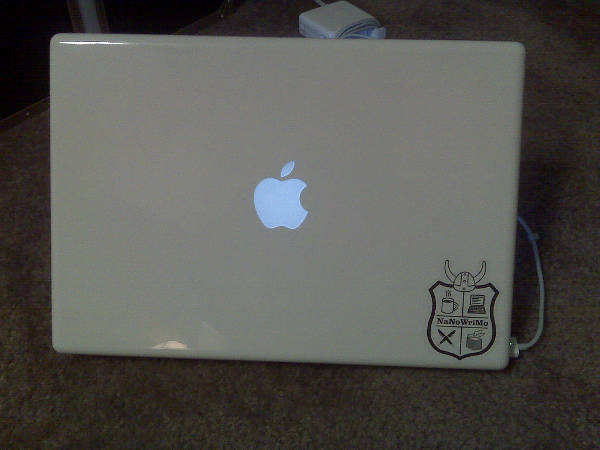 Also, the Free Mac Sticker is up for grabs. It is an emblem sticker which the elements are encased. Lastly, the iconic Apple logo in its retro design, the Retro Mac Sticker is a great choice for blending the old and new Apple brand together.